Designer Brands for Next To Free? It’s The Goodwill Experience! Well, I am going to start this post by saying that I cannot believe I just threw tens of thousands of dollars out the window all these years! All the clothes, all my decorations I ever bought – thousands and thousands of dollars out the window. 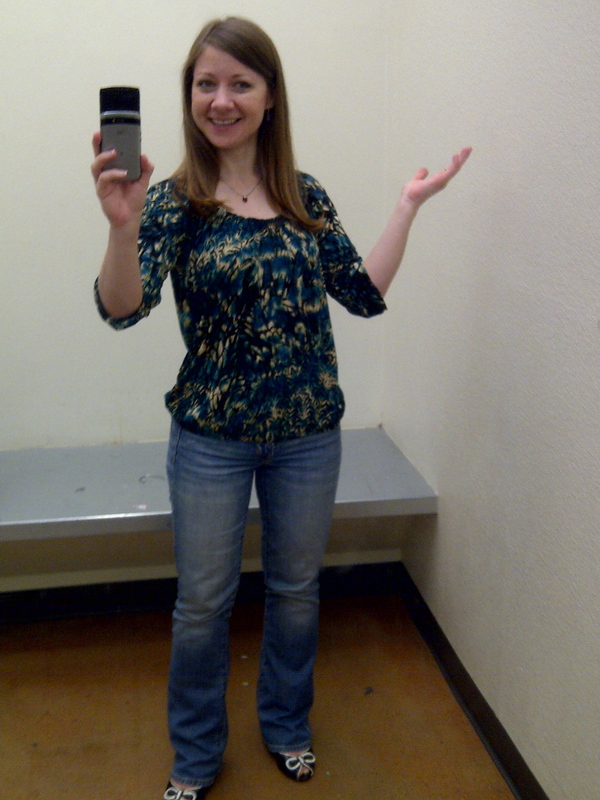 Yesterday, for the first time in my life, I went to Goodwill not to drop off things, but to shop. Gone are the days where stepping into Goodwill was a shame. Honestly, if you pay full price for anything these days, you’re not high class. You’re just stupid. We live in the days of couponing, Retail Me Not and “poppin tags.” And even though the saying that one man’s trash is another man’s treasure shouldn’t be taken TOO literally, it’s basically exactly true. So today, I went to Goodwill in Anaheim, CA (2090 E. Lincoln Ave.). Ladies, if you like going to TJ Maxx, you will love going to Goodwill. Seriously, it is precisely the same. Did you know not everything at Goodwill is used? Nothing is nasty, dirty or stinks. It literally feels like stepping into a TJ Maxx. At a fraction of even TJ Maxx prices! 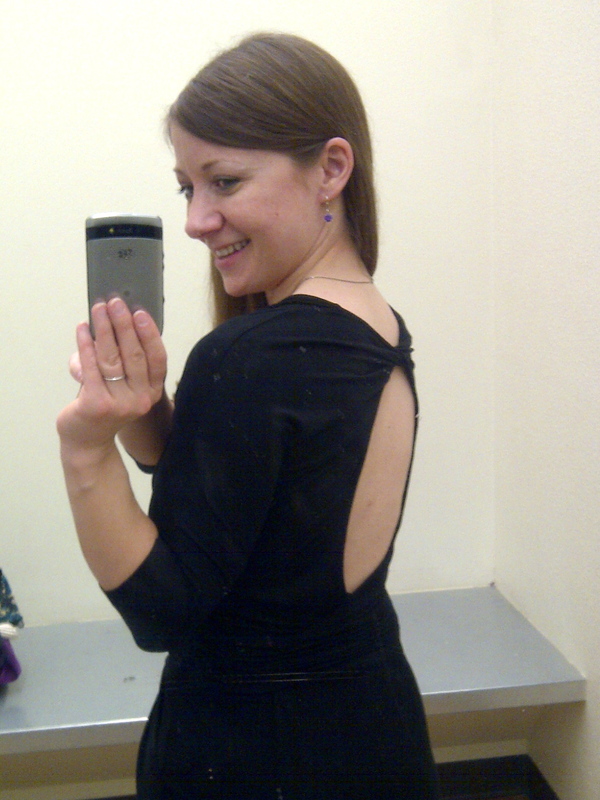 This beautiful dress (look at the detail on the back!) is a BCBG Maxazria dress. If you know the least thing about designers, you know how insanely expensive this brand is! I mean, think $300 for the above dress. I usually walk by their stores, sigh, and keep walking. I know I don’t even have to shop on the sales racks. That’s how expensive it is. 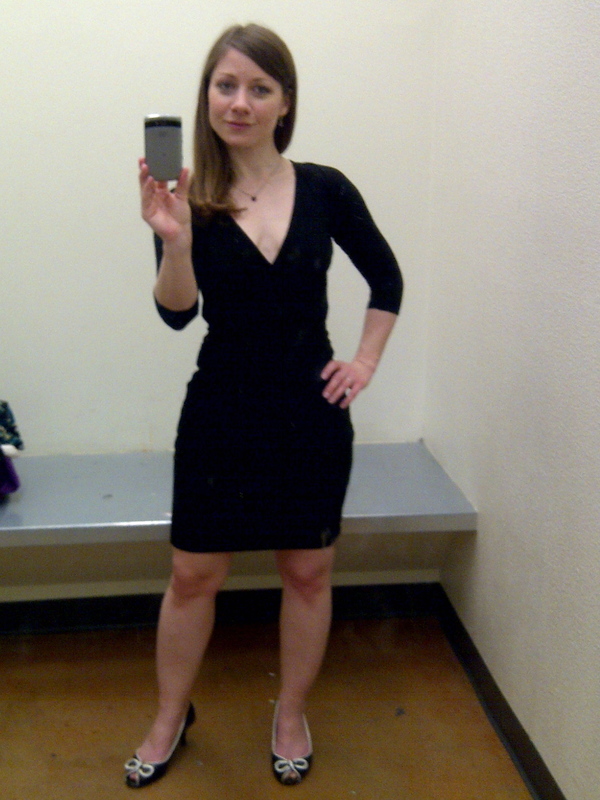 You will not believe that this BCBG dress cost me a whole $4.45. Let me spell this out: I got a stylish basically new BCBG dress for FOUR DOLLARS AND FORTY FIVE CENTS!!! Look at the vibrant colors! Imagine this under a nice blazer! While these are not designer brands, I absolutely adore these pieces! 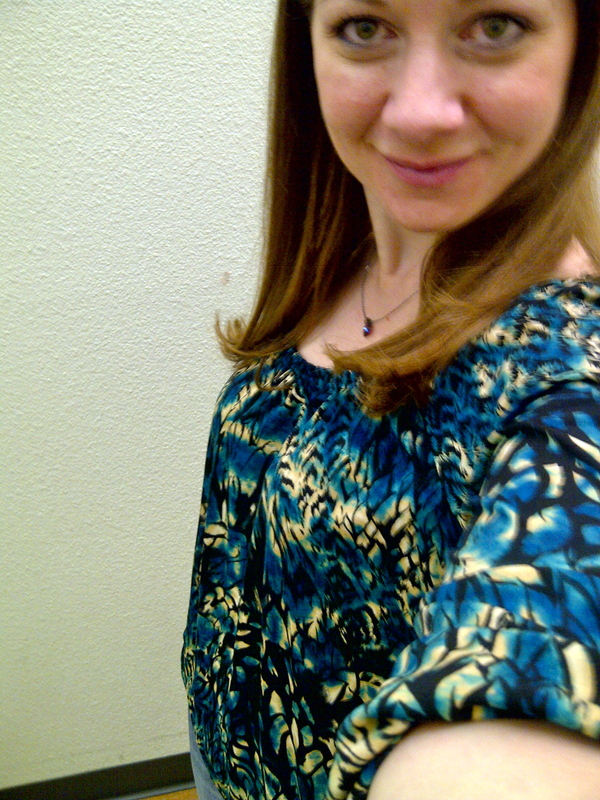 I found another silky, lacy spaghetti strap top to be worn under a blazer or cardigan. 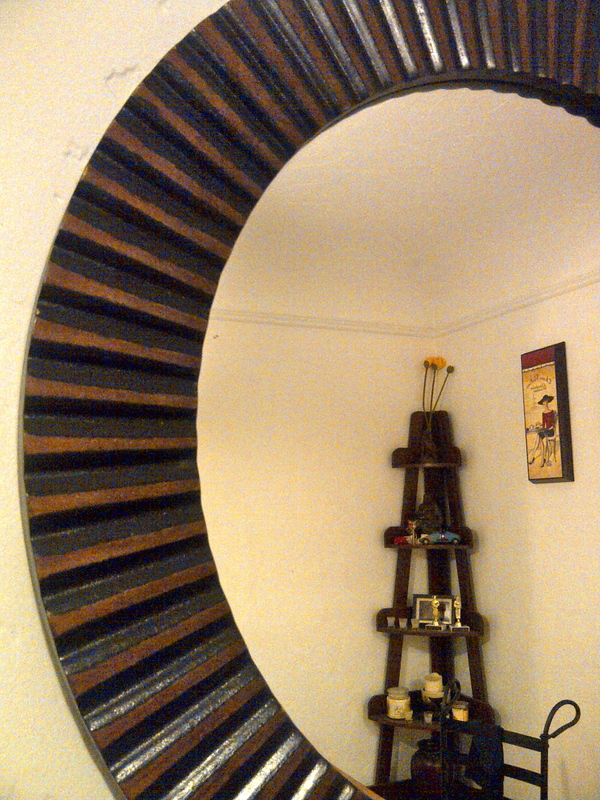 And to top it off, I found the mirror I always wanted but could never afford for $20! It’s a nice, large center piece of my dining room now on the wall that was lacking any character. You know that song Thrift Shop by Macklemore? Well, went to “pop some tags” because paying 50 dollars for a T-Shirt is a ripp-off. Right he is. He has only $20 in his pocket, as did I. I bought 2 dresses, a blouse and 2 short sleeved silky tops for exactly that: $20. No rips, no tears, no stains, no smells. Perfect condition. Literally like new. I will never again shop anywhere without checking Goodwill first. Not only do you get perfect clothing for basically free, but you’re supporting job creation for people with barriers that couldn’t find employment without Goodwill. And best of that: 91 cent of every dollar goes straight to their mission! Thank you, Goodwill, for keeping simple jobs in the US and thank you for giving everyone the opportunity to shop on a budget without looking cheap! ← Kinder Surprise Eggs Are Coming To The US! Legal and All! Let’s pop some tags, Anne! Nice post. Thanks, Marcie! I’m up for poppin tags any time 😉 I’m totally sold!